Industry-led work integration sees start-up Advanced Medical Services work closely with graduates from the Health Economics Practice programme at Cork University Business School. Rather than taking a straight forward path, a life in business today builds upon experience and the direct application of learning to the knowledge-based economy. Cork University Business School takes an approach to business that prioritises study, research and industry-led work integration. Having graduated with an Arts degree from UCC in 2004, Ed Donovan always maintained a passion to become involved in the world of business and entrepreneurship. To that end, immediately after completing his undergraduate studies, Ed took his first step on the path to establishing Advanced Medical Services (AMS), completing an MA in Business and taking up a position with Lenox Hill Radiology & Medical Imaging Associates in New York. Ed’s move to New York coincided with him beginning to specialise in the healthcare sector and develop the knowledge and skills that would help him establish AMS. Subsequent positions with the Blackrock Clinic as Operations Manager, and Business Development Manager with Eagle Lodge Cardiology, enhanced Ed’s professional network and insight, helping him to discover the importance of prevention and the need to provide an accessible and affordable quality screening service. After identifying an opportunity to provide on-site health screening to leading multinationals, sporting organisations & schools across Ireland, Ed launched Advanced Medical Services in March 2010. Together with his team of highly trained professionals, AMS have so far screened over 170,000 people across the country, helping to identify underlying conditions that can lead to Sudden Adult Death Syndrome and offering a range of health and wellness screening programmes to both employees and employers. Such has been the growth of AMS, Ed and his team have led a recruitment drive for quality graduates. Returning to his roots, Ed identified Health Economics graduates at Cork University Business School (CUBS) as a potential source of talent to help grow his business. 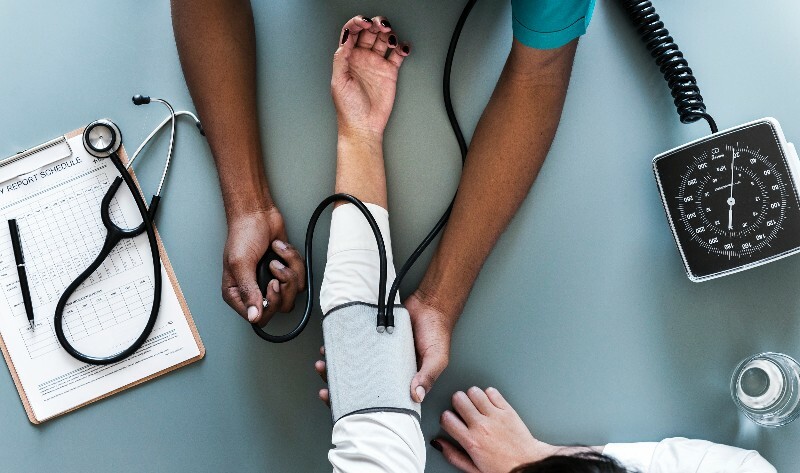 After initially supporting an essay competition for undergraduate BA students, Ed began offering postgraduate Health Economics students placement opportunities within AMS. So impressed was he with the calibre of our students, Ed has offered placement opportunities and so far recruited two graduates following their placement with AMS. Pharmaceutical companies also appreciate the fact that the programme is practice orientated, designed to equip graduates with transferrable skills that can be used in a healthcare business or policy environment.